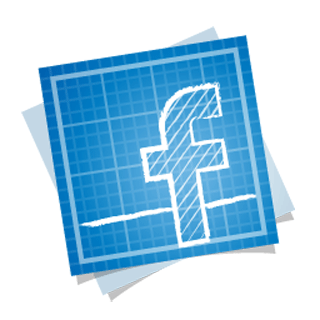 In February 2012, LivingSocial conducted an online survey among 4,000 Americans and 1,600 additional respondents in Australia, Canada, Ireland, and the United Kingdom. The survey found that Americans, Canadians and Australians all gave U.S. tourists the title of the world’s worst tourists, while the Irish identified their British neighbors as the worst tourists, and the British called out the Germans for bad travel behavior. 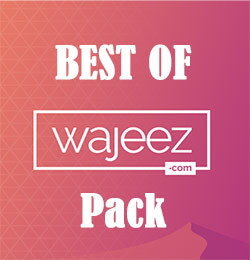 http://www.wajeez.com/wp-content/uploads/2016/06/wajeez-logo-png8-340-web.png 0 0 Raouf http://www.wajeez.com/wp-content/uploads/2016/06/wajeez-logo-png8-340-web.png Raouf2012-03-02 19:58:132016-05-20 20:12:04Worst Tourists Ever? Americans, Brits, Germans, etc. A strong password is a title that keeps changing hands year after year, specially with the rapid advances in tech. In 2010, Check Point Software Technologies Ltd. announced the findings of a ZoneAlarm survey, revealing that 79% of consumers use risky password construction practices, such as including personal information and words. 26% of respondents confessed to reusing the same password for important accounts such as email, banking or shopping and social networking sites. In addition, as much as 8% admitted to copying an entire password found online in a listing of “good” passwords.